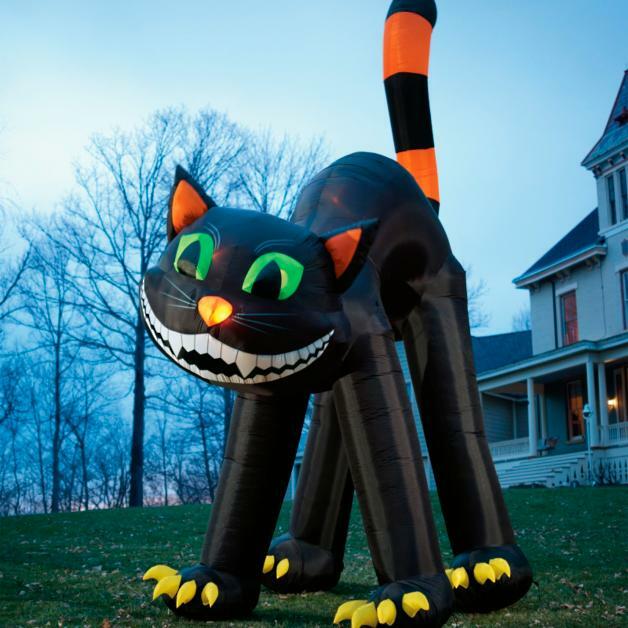 Our inflatable characters can be designed to replicate an existing character or person. 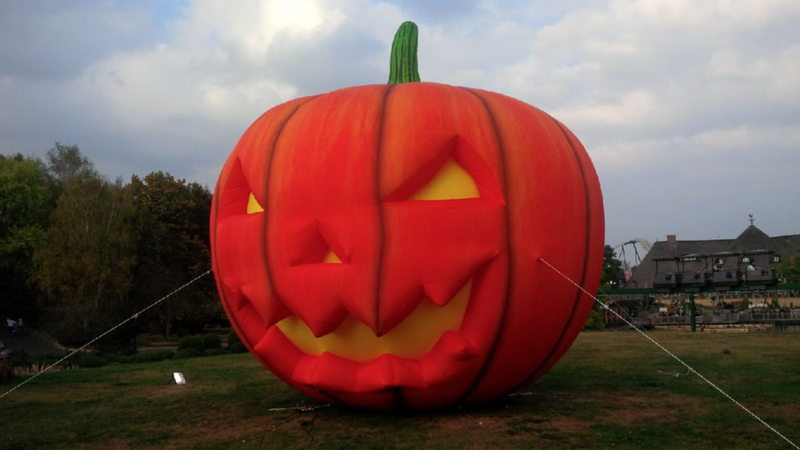 We can easily take a character and transform this in to a lifelike 3D giant inflatable design. 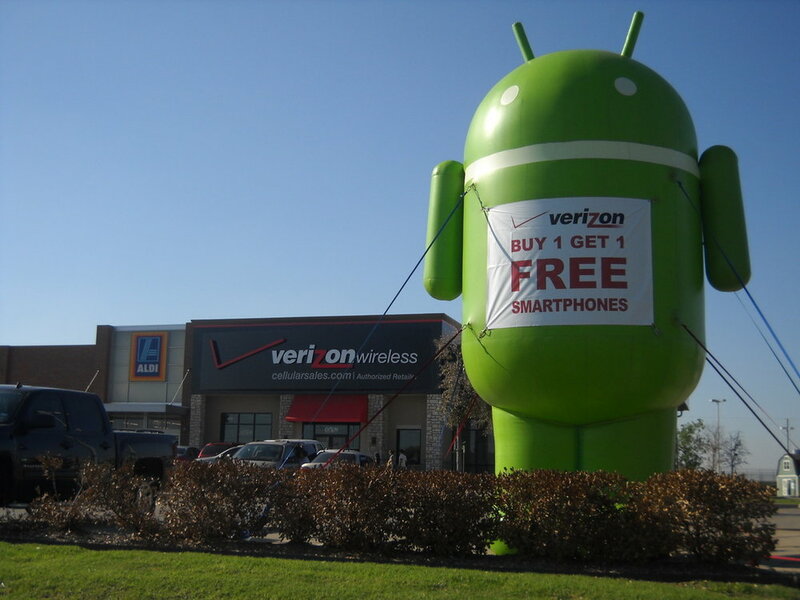 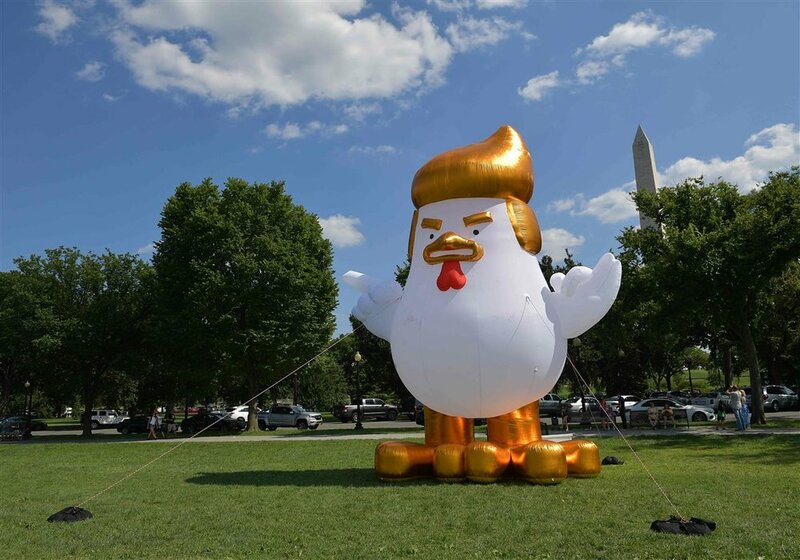 These Inflatable characters are a unique and creative way to make your business or event stand out and get real attention on social media. 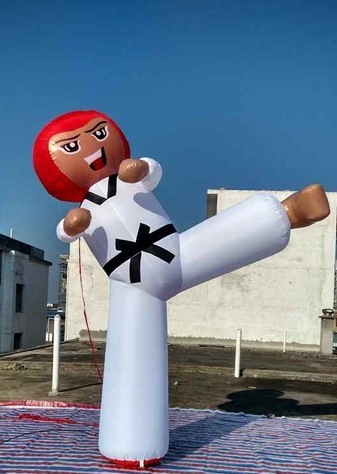 These life size inflatable designs are sure to be a delight to both the customer and their target audience creating a memorable experience.